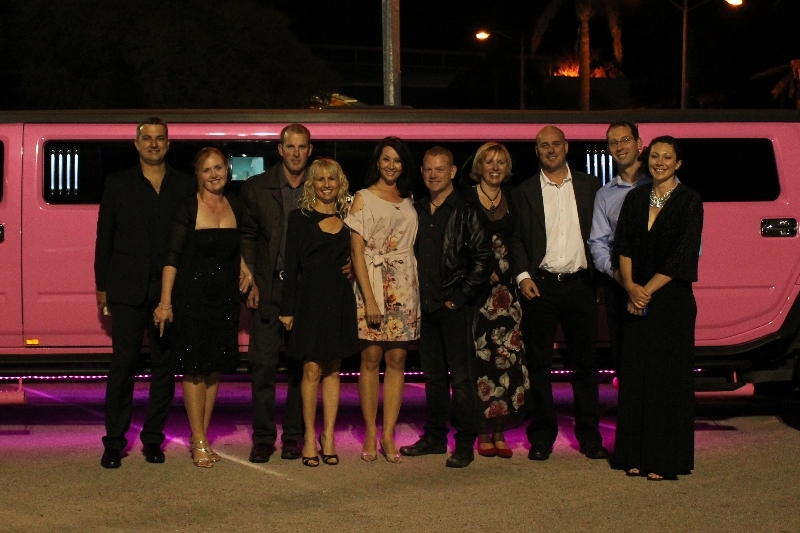 Mandurah and Rockingham Hummer Limo Hire. Based In Rockingham Perth Stretch Hummers is well placed to provide both Rockingham and Mandurah with an exceptional Service. 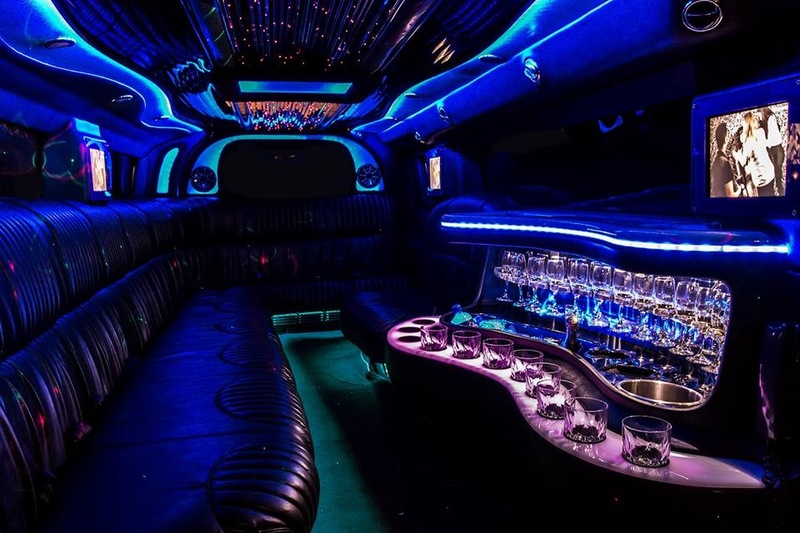 As winners of the Limo Directory Limo Company of the year 2013 you can rest assured you wlil be getting the best possibleHummer Experience. 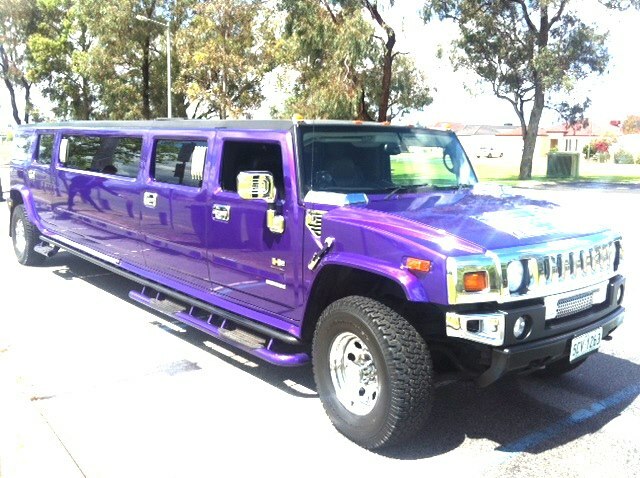 Our 14 seater Hummers in Purple Pink and White offer comfort and facilities unrivalled in the area. THe Hummers are all 14 seaters, which is the largest Hummer you can legally drink in WA. So you can BYO and we look after the ice and glasses for you. With Ipod connection, a great sound system on board the latest music videos and even karaoke, its like a mini nightclub on wheels. We even have smoke machine and lasers. We can provide Hummers for local occasions, like going to the greyhounds or for the big trip to Perth. We even do the return trip for you up to 2am. We can provide the following services to the Peel and Rockingham area. 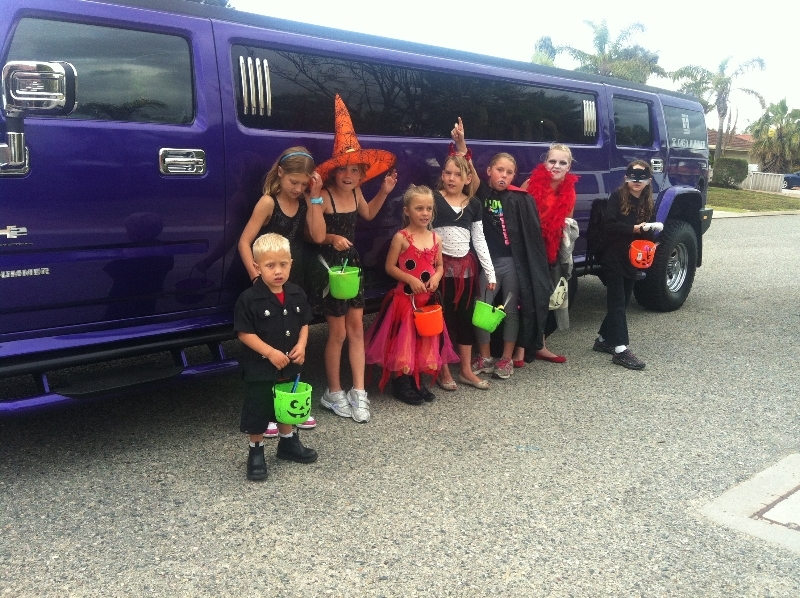 including Kids limo parties, school balls in Mandurah, and concert connections.